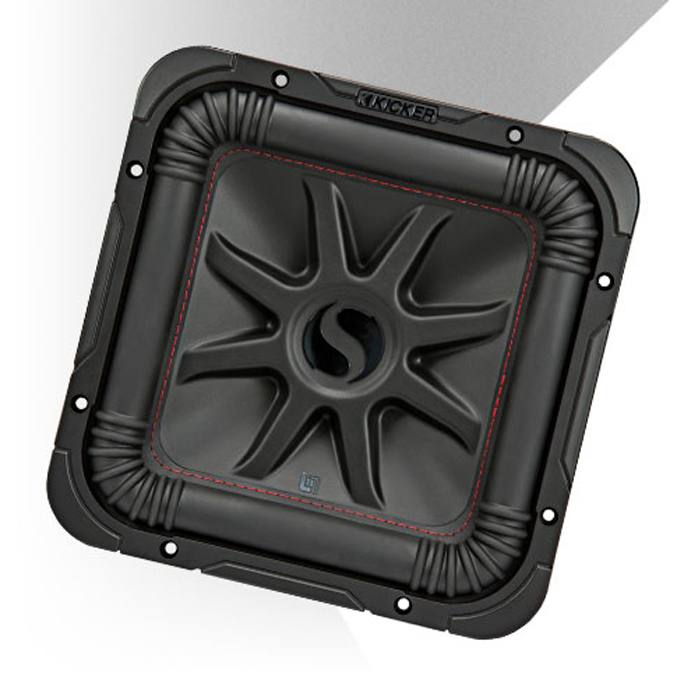 Simple Math: Square Sub = More Bass! It’s simple – more cone means more air moves. 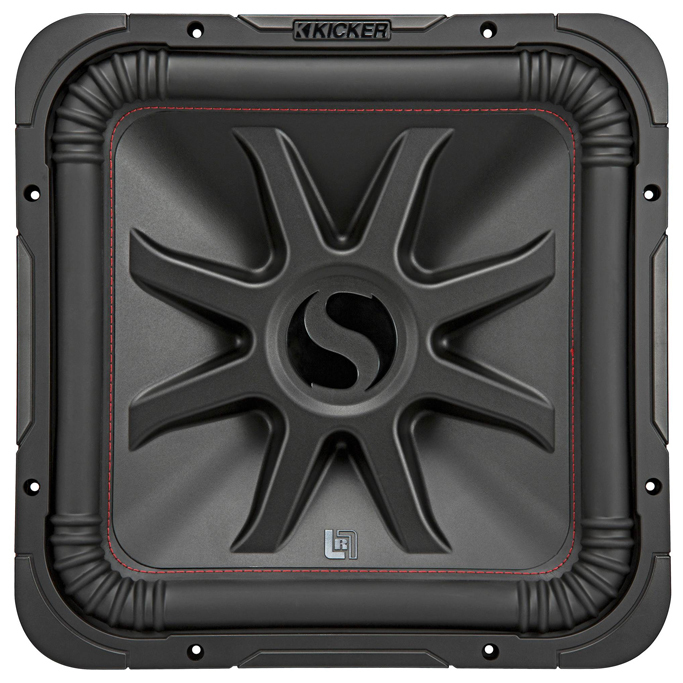 KICKER’s L7R Square Sub technology gives you up to 20% more cone area than a round sub. 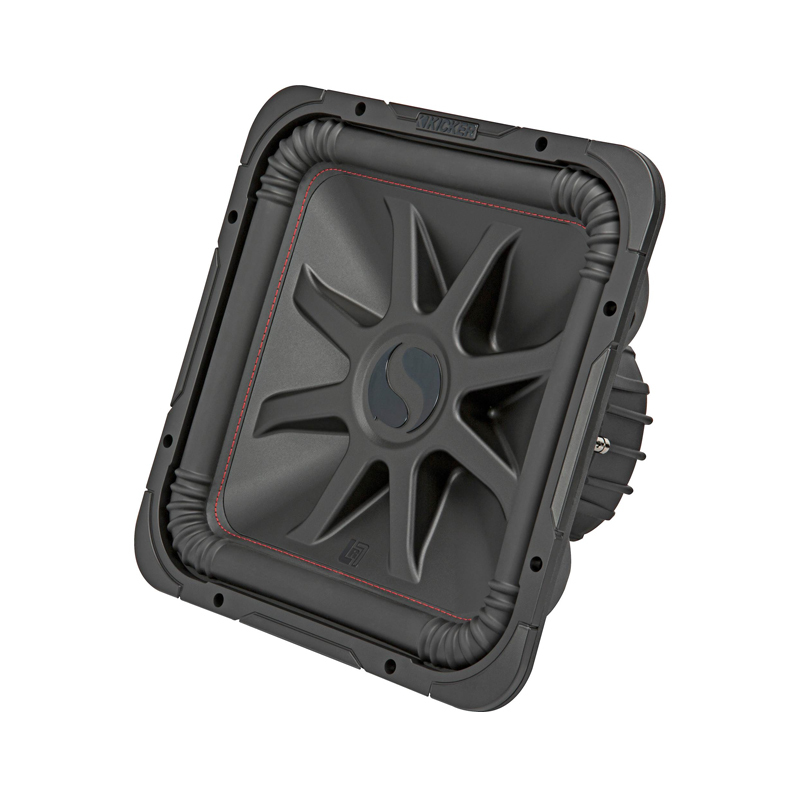 Full 360-degree back bracing keeps the entire cone strong and stable for smooth, distortion-free bass. 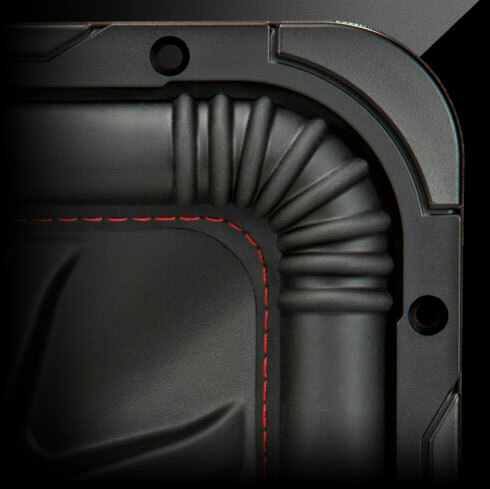 Signature red stitching binds the ribbed Santoprene® surround to the injection-molded SoloKon™ cone for added strength, even under extreme stress. The L7R's powerful motor delivers big bass, while utilizing next-level thermal management for optimal performance. 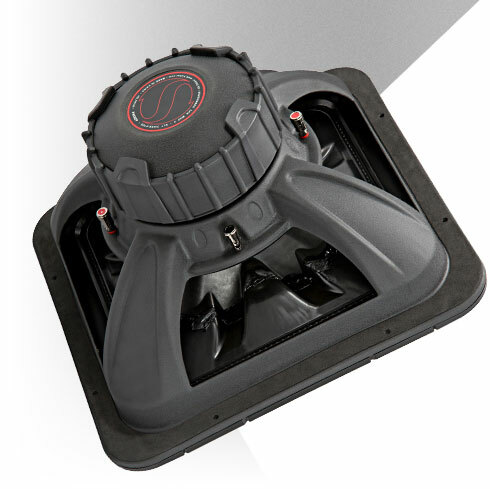 The UniPlate™ solid pole piece & backplate construction ensure the sub stays cool, even under extreme power loads. 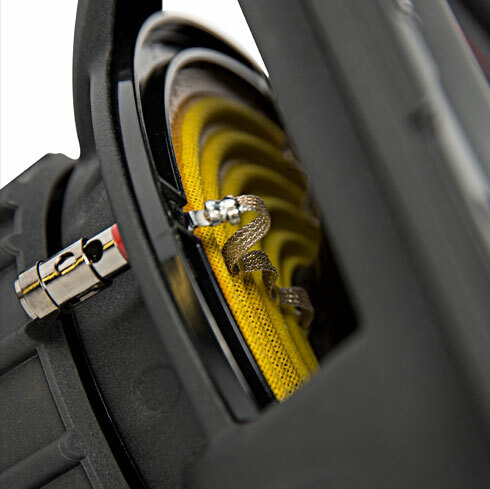 Dual voice coils come standard on all L7R models, for ultimate wiring flexibility. Get the highest possible power out of your amp. 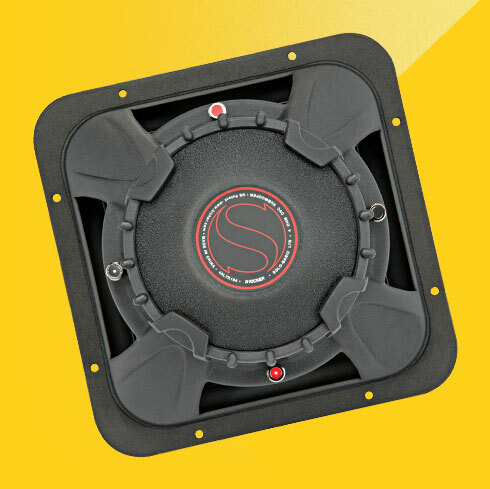 The engineers at KICKER invented the original square sub to give you more bass - yet take up no more air space than a standard round sub. Welcome to the miraculous world of the L7R!